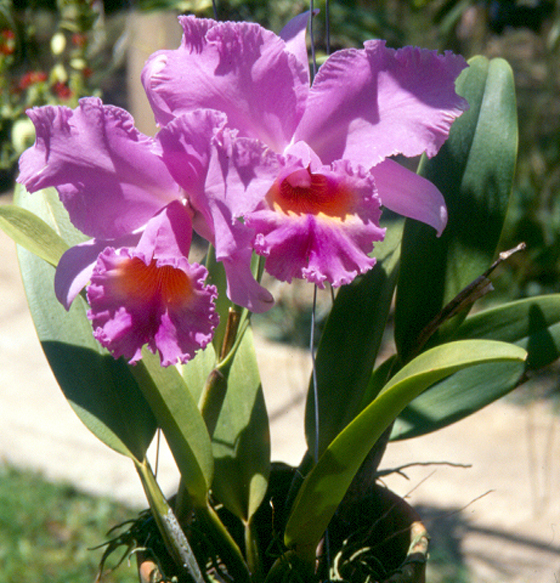 The orchid family includes approximately 30,000 species, spread virtually everywhere. The typical habitat of these plants is the tropical forest, but there are some species also in the Arctic tundra and in the Mediterranean regions. In Italy, there are about one hundred species.